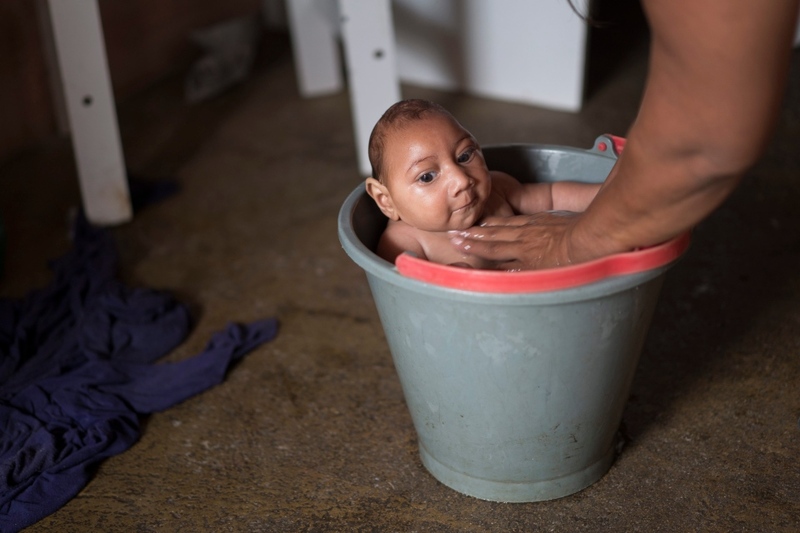 The Zika virus, which has been linked to a surge in miscarriages and birth defects in Brazil, has the potential to spread into Central America, the Caribbean, and even parts of the U.S, says an international team of researchers. The Zika virus is spread by mosquitos and while it is been native to parts of Africa and Asia for years, it was recently introduced into the Americas for the first time. And now it appears to be spreading. The virus is not normally considered worrisome. It typically causes a mild illness (simply called Zika), that leads to a mild fever, rash, muscle pain and red eyes. The illness lasts only a few days and is rarely serious. In fact, most of those infected develop no symptoms at all. 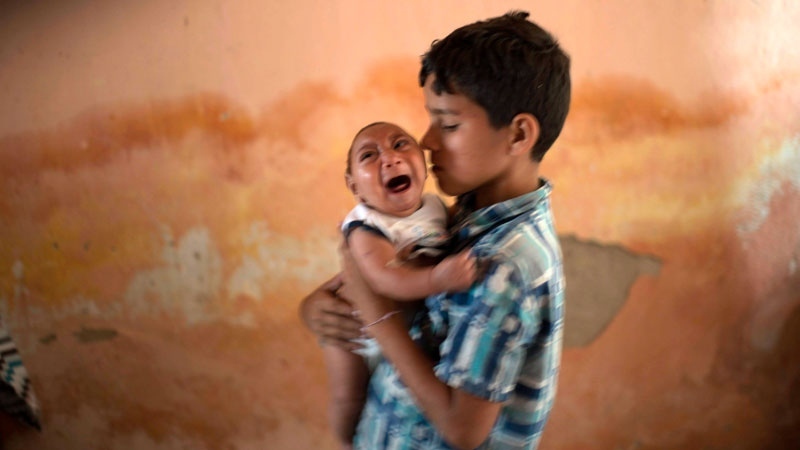 But recently, doctors have noticed a still-unproven link between Zika virus and a sudden rise in babies being born in Brazil with small heads and underdeveloped brains -- a condition called microcephaly. Since Zika first appeared in Brazil last May, there has been a 20-fold increase in the number of babies born with this condition. Just this week, researchers with the U.S. Centers for Disease Control and Prevention said the Zika virus was found in the placentas of two women who recently miscarried and in the brains of two newborns who were born with unusually small heads and who died shortly after birth. Dr. Allison McGeer, the director of infection control at toronto's mount sinai hospital, says it’s still not certain the virus is leading to these birth defects. 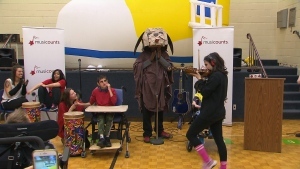 “Microcephaly is actually fairly common. 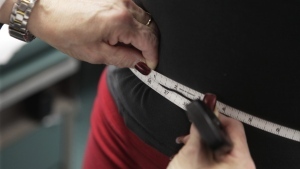 It’s caused by a wide range of different things,” she told CTV’s Canada AM from Washington Friday. Since appearing in Brazil, the virus has spread to more than a dozen countries in South and Central America, as well as into Mexico. 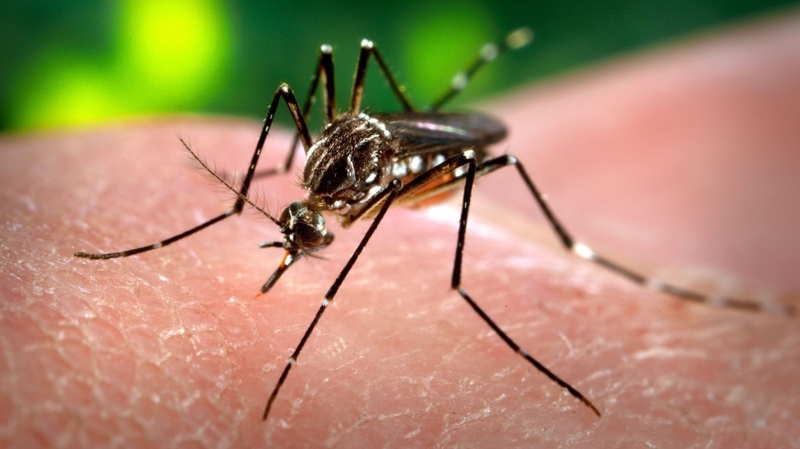 Writing in a research letter in The Lancet, Dr. Kamran Khan of Toronto’s St. Michael’s Hospital says given current travel patterns, Zika has the potential to spread rapidly through the Americas. To predict where Zika might spread, Khan and a team of infectious diseases experts mapped the final destinations of international travellers leaving airports in Brazil from September 2014 to August 2015. Of those 9.9 million travellers, 65 per cent were headed to the Americas, with the rest going to Europe and Asia. Traveller volumes were greatest to the United States, followed by Argentina, Chile, Italy, Portugal, and France. A team from Oxford University mapped the global geography of the mosquitoes species capable of spreading transmitting Zika virus and estimate that more than 60 per cent of the population of the United States, Argentina and Italy live in areas where transmission of Zika virus could occur. There are 22.7 million Americans living in areas of the U.S. where there could be year-round Zika transmission. There are also 30.5 million people living in Mexico where Zika could spread and 23.2 million in part of Colombia where Zika could spread. “The summer Olympic Games in Brazil in August heighten the need for awareness of this emerging virus,” Khan writes. While there have been no cases of locally acquired Zika virus in Canada, the Public Health Agency of Canada says a traveller who returned to Canada in December had picked up the virus while travelling to El Salvador. PHAC has not issued any travel warnings related to Zika, but it has advised pregnant women to “discuss their travel plans with their health care provider to assess their risk” and to take measures to protect themselves against daytime mosquito bites. The New York Times reports that the U.S. CDC is debating whether to warn pregnant women to avoid travel to Brazil and other Latin American and Caribbean countries where mosquitoes are spreading Zika virus. There is no vaccine that protects against Zika virus infection, nor is there any antiviral medication to treat it.